Indiana Black and Tan Coonhound Rescue View other Black and Tan Coonhounds for adoption. Meet Kinley! 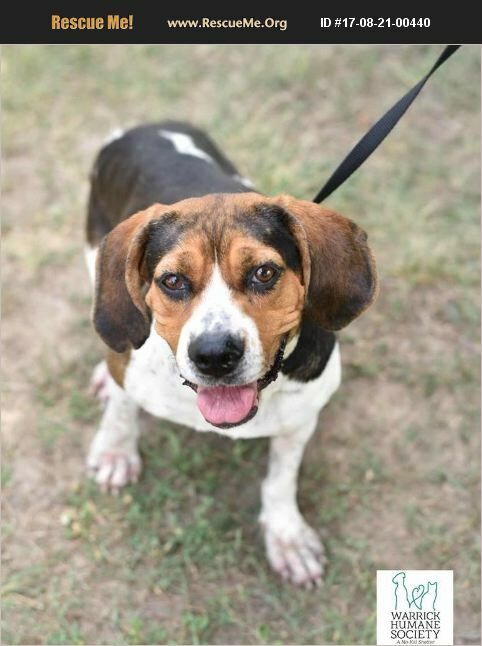 Kinley is 7 year old coonhound/basset hound mix. She is very sweet and laid back for her age. She is good with other dogs and would do great with kids. Her adoption fee is $160 and includes her spay, rabies, boosters, flea preventative, heartworm test and microchip.